The CBI booked Chanda Kochhar, her husband Deepak and Dhoot in connection with alleged cheating and irregularities in loans sanctioned by the bank to the group in 2012. 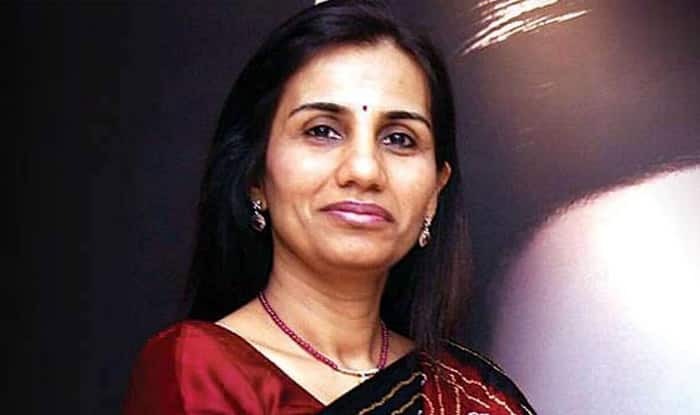 New Delhi: The CBI officer probing the loan case against former ICICI Bank CEO Chanda Kochhar, her husband Deepak Kochhar and Videocon head Venugopal Dhoot was transferred on Thursday, a day after the CBI filed a case against the three. The probe agency transferred Sudhanshu Dhar Mishra as its “discreet inquiry” suggested his role in leaking information related to searches. Immediately after the registration of the case, the searches were proposed, they said. However, it was suspected that there was a possibility of information regarding searches being leaked, the officials claimed. “A discreet inquiry was conducted and role of Sudhanshu Dhar Mishra was strongly suspected. Hence, he has been transferred pending detailed inquiry in the matter, being serious,” he said. On Thursday, Sudhanshu Dhar Mishra, who was part of the Banking and Securities Fraud Cell, was transferred to the agency’s Economic Offences branch in Ranchi. The move drew criticism from Finance Minister Arun Jaitley who that said one of the reasons for “poor” conviction rate in India is that “adventurism and megalomania” overtakes investigators and professionalism takes a back seat. In addition to Chanda, her husband Deepak and Dhoot, the agency has also named companies Nupower Renewables, Supreme Energy, Videocon International Electronics Ltd and Videocon Industries limited as accused in the FIR registered under IPC sections related to criminal conspiracy and provisions of prevention of corruption act. The move comes 10 months after the CBI registered a preliminary enquiry (PE) against Videocon promoter Venugopal Dhoot, Deepak Kochhar and unidentified others in March last year.